Congratulations to Miss Gingmai, a Year 10 student at St. Stephen's International School, Bangkok. 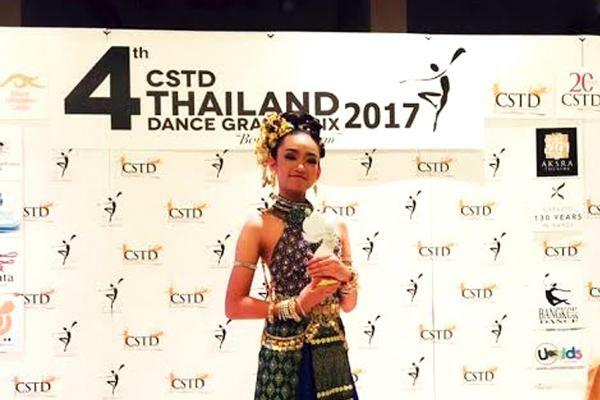 She competed in the 4th CSTD Thailand Dance Grand Prix 2017 at Aksara King Power. She won the Lyrical Dance solo (under 15) and came second in both the National Dance solo (Issan Thai Dance Under 15) and the Contemporary Dance ensemble (open age). She also won an Honour Award in the Contemporary Troupe (open) competition.